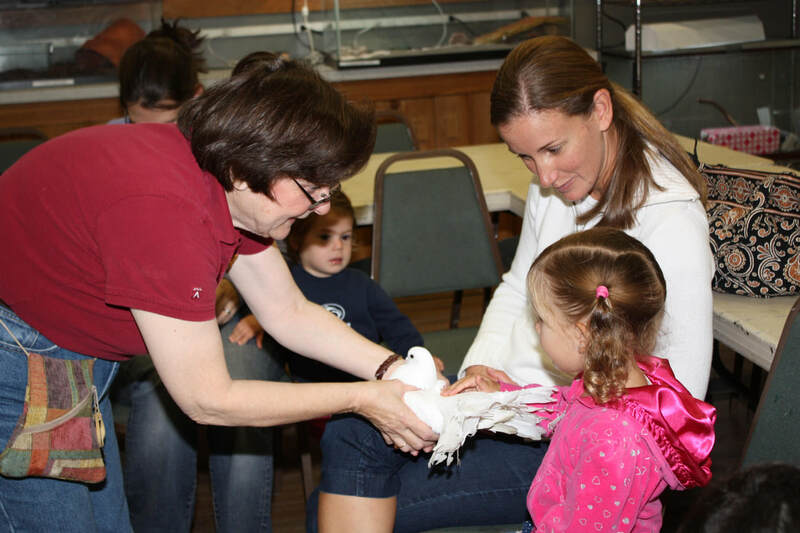 This monthly 45-minute program for children 22 months to four years, who are accompanied by an adult, may include stories, games, activities, crafts, and live animals. The cost is $10 for Zoo members and one child; $15 for non-members and one child. Zoo Tots is held the second Tuesday and Wednesday of the month. Participants may sign up for either day. To make a reservation, pre-register by calling the Zoo’s Education Department at 203-394-6563, or register by email: programming@beardsleyzoo.org with name, child’s name and age, and membership status. Space is limited and program fills up quickly – register early to secure your spot! Check back soon for programming details. Questions? E-mail programming@beardsleyzoo.org or call 203-394-6563. New for 2019: Book your own Beardsley Zoo Tots Program! Perfect for Playgroups! Click here to download our program request form. For more information call: 203-394-6565 ext 142. Please note: this form is for registering an entire group, not to register for our regular Zoo Tots!